Anyone can get cranky when it’s time to eat and there’s no food in sight. 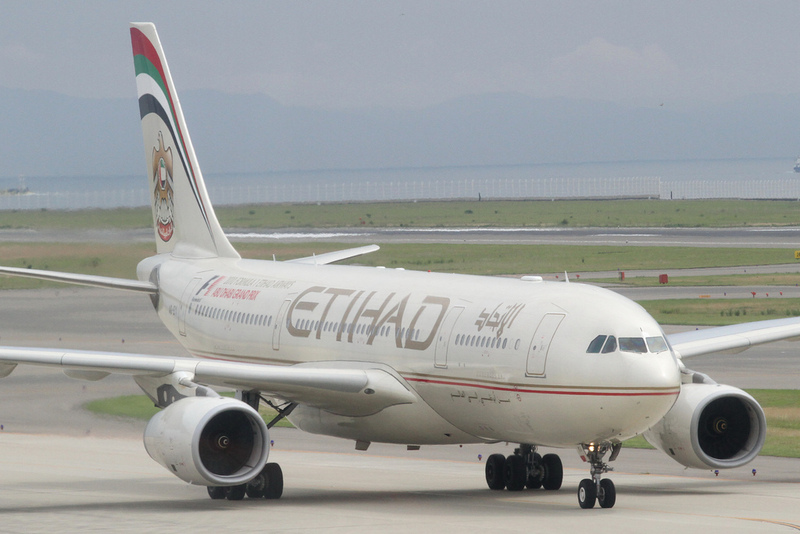 But hundreds of passengers claiming they were stuck on an airplane sitting on the tarmac for 12 hours with reportedly little to no food were beyond cranky yesterday when an Etihad flight from Abu Dhabi to San Francisco turned into a 28-hour ordeal. Reports from passengers say the plane sat in the middle of the runway waiting to leave Abu Dhabi for 12 hours without a scrap to eat, reports the Associated Press, with tempers flaring yesterday during the fog delay. The plane eventually took off for its 16-hour flight to San Francisco. People on board said the flight crew chalked up to a crowded airport crippled by the poor visibility the fog brought to the situation. “They kept telling us that we were going to leave, you know 15 minutes from now, 20 minutes from now, 30 minutes for now, for 12 hours,” one passenger said. Hey @EtihadAirways, I've been sitting on EY 183 in Abu Dhabi for 10 hours now. THIS IS NOT OK. There are kids and seniors on this flight. Etihad’s web site blamed “severe fog disruption” for the delay, but hasn’t said much so far about why passengers were allegedly stranded that long without food. “Etihad Airways apologises to its passengers for the inconvenience that this major disruption has caused and thanks them for their patience during these extremely challenging few days,” the airline said in a statement.